The Office of the Registrar provides services for Stevens's students, alumni, faculty, administration and staff. These services can be accessed using the links on this page or via the appropriate information system. We strive to provide an efficient delivery of these services in a customer-friendly and helpful environment. Online Thaddeus Stevens College of Technology has authorized the National Student Clearinghouse to provide transcript ordering via the internet. The National Student Clearinghouse provides an online ordering service for Thaddeus Stevens College of Technology students and alumni 24 hours a day, 7 days a week. Orders placed after hours are processed the next working day by the Colleges Registrar's Office. Online transcript requests submitted while we are closed for holidays will be processed in the order they were received when our office reopens. To order a transcript, login to the Clearinghouse secure site by clicking this link. The site walks you through placing your order, including delivery options and fees. You may order as many transcripts as you like in a single session. To ensure confidentiality and to comply with federal regulations governing educational records, you must authenticate yourself. Alumni and students electing the online service are presented with the Consent to Release form. Print and sign the form and return the document to the Clearinghouse via mail, fax, or by scanning the document and forwarding by e-mail. The Clearinghouse's address, fax, and e-mail information are located on the consent form itself. Do not return the consent form to the school. In addition to the convenience of credit card payment, the online service provides e-mail notifications once orders are received and processed by the University Registrar's Office. Credit cards are charged after the record is sent. If you need help or have questions about the National Student Clearinghouse's transcript ordering service, contact them via e-mail at or phone 703-742-7791. Typically, our office hours are are Monday thru Friday, 8:00 am to 4:30 pm while classes are in session and Monday thru Friday, 8:00 am to 4:00 pm while classes are not in session. Due to our small staff, meetings, training, seminars, etc., we are not always in the office to provide transcripts during our hours, so it is highly recommended that you call and ensure we will be in our office during those hours prior to stopping in.Students and alumni are required to show photo identification when picking up their transcripts.Our office is located in the Hartzell Building located at 750 East King Street, Lancaster, PA 17602. VERIFYING A DEGREE OR PAST ENROLLMENT? Please visit this website below to verify our student's degrees and/or enrollment. 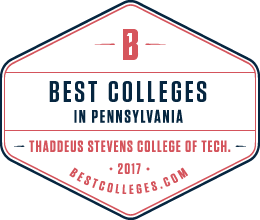 Thaddeus Stevens provides key pathways for you to continue your education as soon as you earn your associate degree. If you are planning to transfer to a four-year college or university, the most important advice for students wishing to transfer is to start planning early. 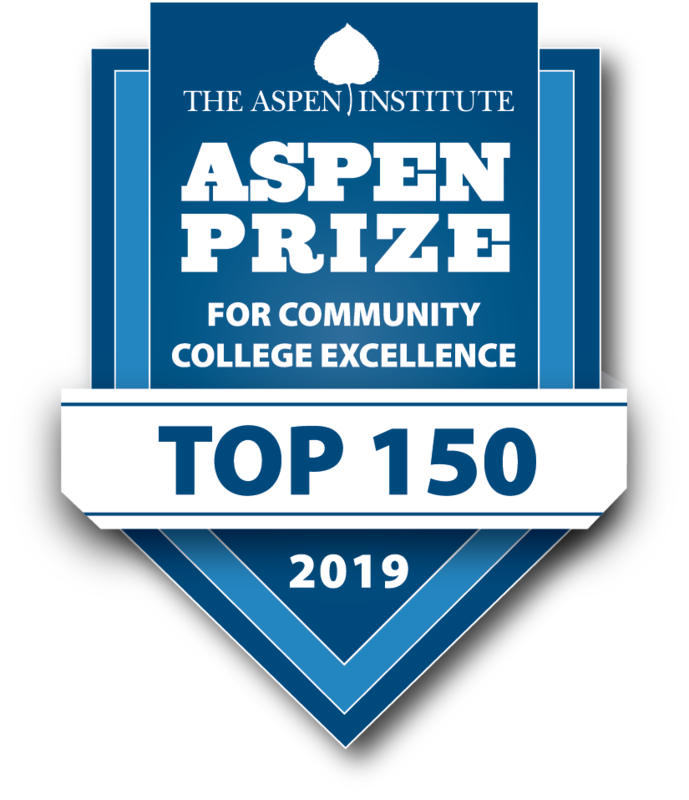 In accordance with the request by The Pennsylvania State Department of Education, the College has developed articulation agreements with Programs of Study (POS) from across the Commonwealth. In all, the College offers articulated credit for graduates of Career and Technology Centers (CTC) in 13vocational programs. These include Automotive Technology, Cabinetmaking and Wood Technology, Carpentry Technology, Collision Repair Technology, Computer-Aided Drafting Technology, Computer & Network Systems Administration, Electronics Engineering Technology, Graphic Communications and Printing Technology, Heating, Ventilation, Air Conditioning & Refrigeration, Machine Tool & Computer Aided Manufacturing Technology, Masonry Construction Technology, Metal Fabrication & Welding Technology and Plumbing Technology. A full list of CTCs with which the College has articulated credits is available here. Visit the Department of Education's website for information about FERPA. Students rights at Thaddeus Stevens College of Technology under FERPA.